Welcome to our 45th week of Laugh and Learn – Homeschool and Parenting Linkup! 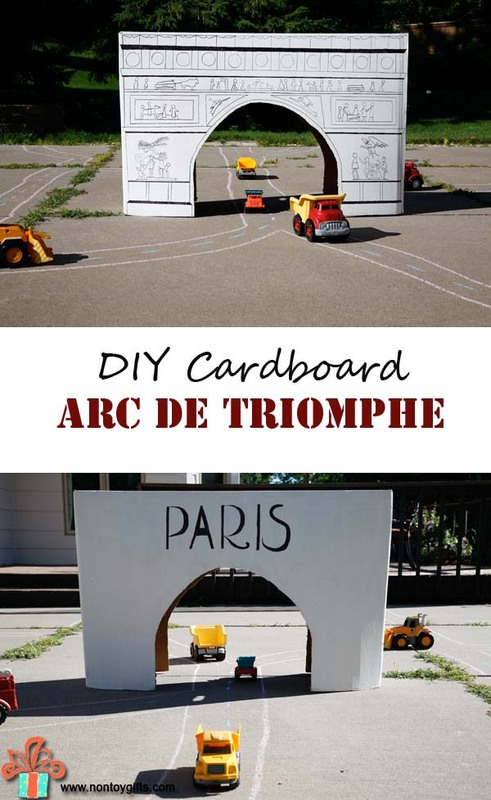 This week’s linkup features how to save kid’s artwork, banana burritos, DIY Farm Game, & DIY Cardboard ARC DE TRIOMPHE. Last week was our best linkup ever! Thanks for sharing 79 links with us. Laugh and Learn – Homeschool and Parenting Linkup will be open by 6 am every Tuesday morning. Each and every week all of the hosts pick one favorite post to be featured on the next week’s linkup. All of your links will be shared on five blogs. Tina lives abroad in Latin America with her husband and four children. Currently in Mexico, Tina is active in homeschool, travel, and her Bible ministry. She blogs about all of their adventures and more at Los Gringos Locos. 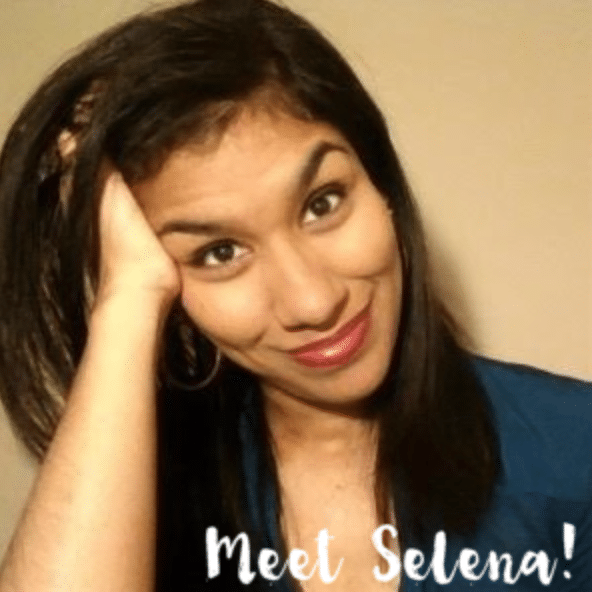 Selena is a writer and a homeschooling mom to four kids, including three with ADHD/SPD. Selena and her husband, Jay, are committed to teaching their children at home and loving every minute of it! 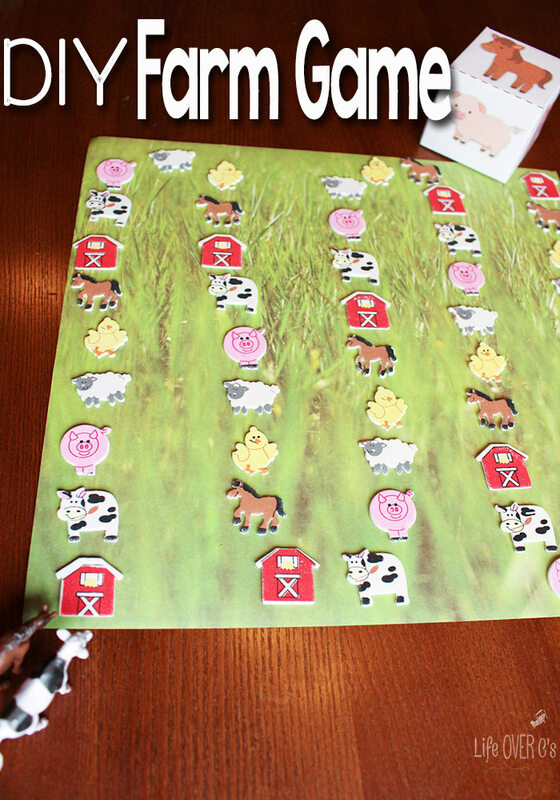 You can read about the family’s homeschooling experiences at Look! We’re Learning, written by Selena! Sarah lives in Kentucky, USA, where she and her husband homeschool three children. Sarah writes for and about, families with special needs. 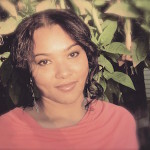 She hopes to provide support and encouragement to all special needs parents in the homeschool community. Visit Sarah at Dedicated Homeschooler. Haley hopes to encourage stay at home moms. She wants to help moms learn how to make an extra income, to stretch a budget, to make crafts, and other useful information. Haley always has updates on the kids and funny things that happen. Visit Haley at Haley’s Vintage Finds & Deals. Lindsey is a passionate writer eager to touch the hearts and minds of homeschoolers and parents abroad. As a devoted mother to two, happy homeschooler, and scatterbrained housewife, she’s on a mission to find love and joy in “the simple life” and invites you to join her! Visit Lindsey at Nitty Gritty Homeschooling. Thanks to everyone who submitted a post. Please check out the post above by clicking on the image. Now give us your best posts!